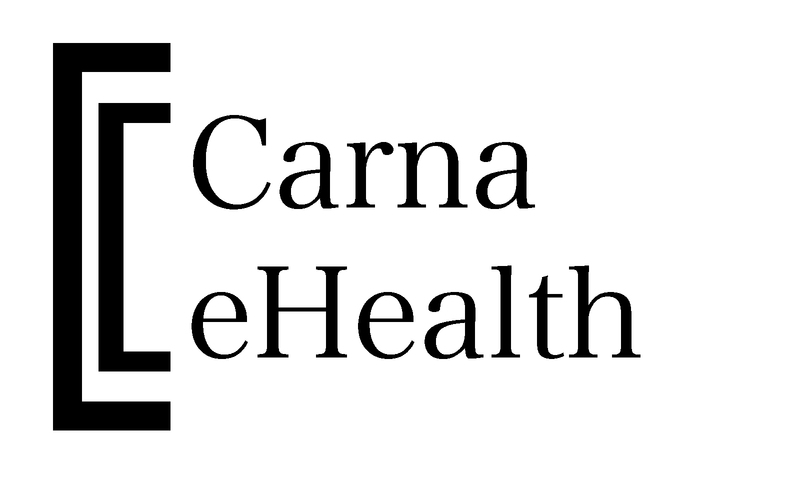 Carna eHealth Oy was founded in January 2016. We improve health-care service by automating data measurement, recording, and analyses with smart devices and data servers. We're currently developing drink-monitoring device for healthcare facilities.